MainAll NewsRadioHow can we bring redemption to the people of Israel? How can we bring redemption to the people of Israel? Some thoughts about our mental, emotional, and religious agenda. As of this writing, we are approaching Asara b'Tevet and Shabbat Parshat Vaychi. As of your reading, you might be past one or both of those dates. Either way, the four-fold fast day and (l'havdil, maybe) the conclusion of the Book of B'reishit are fresh in our collective minds and hearts. Every special calendar date and every weekly sedra calls upon us for introspection, and making decisions about "where do we go from here?". There is a Midrash that states: G-d said to the people of Israel - "YOU sold Yosef into slavery in Egypt! I swear by your lives that you will say, every single year, 'AVADIM HAYINU... we were slaves to Par'o in Egypt.'" Although there are other explanations for the Egyptian slavery prior to nationhood, this Midrash makes the clear point that our oppression and slavery was due to the enmity among the brothers. It is also well-known that the disunity within Bnei Yisrael was a major cause of the Churban... and it's a good guess that the splits among the Jewish people today are a major obstacle to the Geula Shleima. The story of the Book of B'reishit, and especially its end, seem to plant the seeds of the Churban many hundreds of years later. We need to ask ourselves a couple of questions. 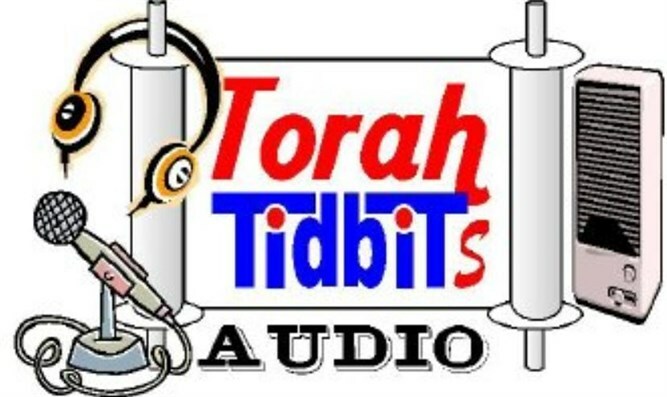 Are we just reading the Torah week in and week out, year after year - or - are we ready to do some serious repair work to ourselves, our communities, and Klal Yisrael? Yosef might have told his brothers that they should not feel so bad for what they did to him, because it was really G-d's plan, but the families of the brothers certainly suffered bitterly thoughout the Egyptian experience. We might also suggest that if there would have been a totally sincere reconcilliation between the brothers and Yosef, much of Tanach and subsequent Jewish History would have been vastly different. Mourning the destruction of the Beit HaMikdash is not enough. We must examine the causes AND decide to do something about it. To be sure, this idea has been expressed countless times throughout our history, but without judging previous generations, we are responsible for our generation, and maybe the next one or two as well. An important pre-requisite to our working in a positve way towards hastening the Geula, is a genuine longing for the Beit HaMikdash and everything that goes along with it, a longing for the Moshiach, and a conviction that we should not merely be spectators to the process, but can and should be active participants.